I found the very stylish Anna Malin behind the blog Helt Enkelt recently by visiting some Swedish blogs and clicking around on blogrolls -- then I contacted her and viola! here she is on decor8. 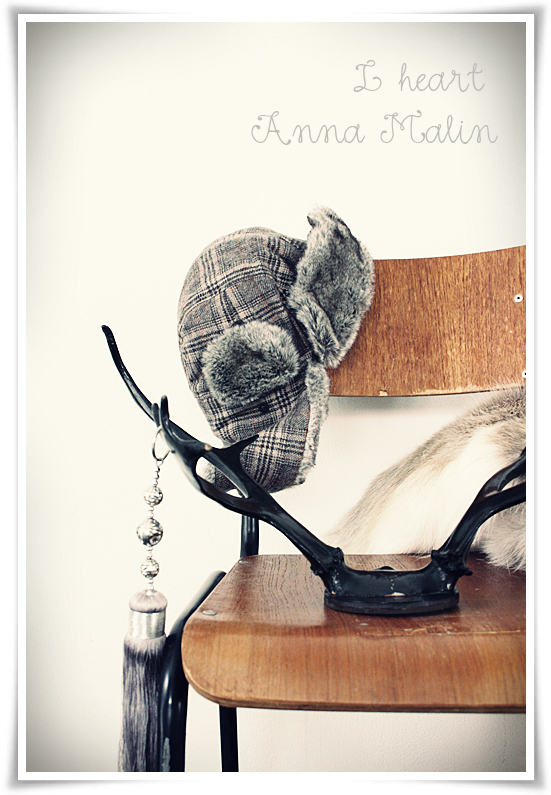 I'm so glad that I found Anna because I am in love with her blog and her home. 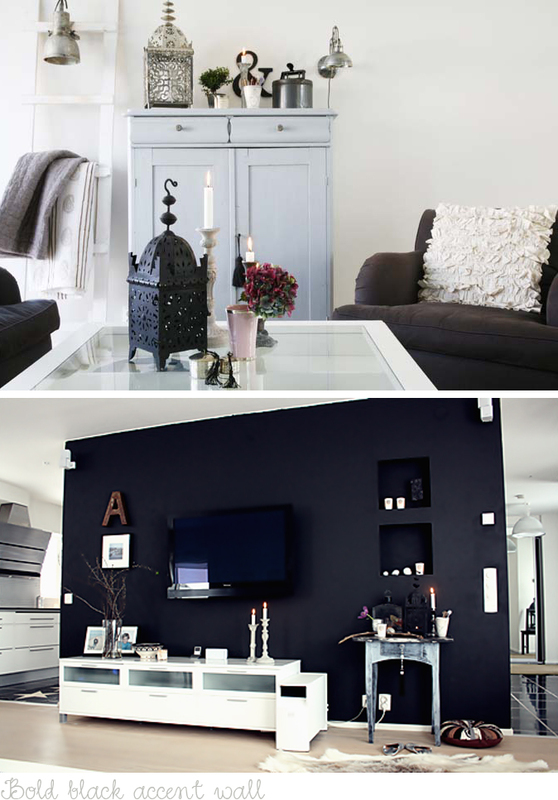 Anna simply has the best style - she mixes classic Swedish furniture with flea market finds and heirloom pieces resulting in a romantic yet crisp and modern home with lots of personalized touches. Here are some views of her gorgeous space. I especially like the three different ways that she has decorated her dining room, it's fun to see what she's up to next! From her blog I gather that she rearranges her home very often, and given that she has a family and kids, I'm quite impressed by this not to mention how clean and organized her space is. To see more visit Anna here on her blog. I've added her blog on my list of daily must-reads, be sure to do the same if you love this look too. What an inspiration!